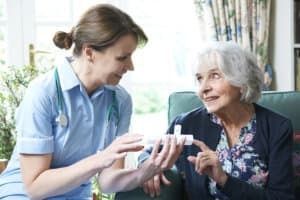 At Carolina Community Support Services, Inc., we want to fully understand your condition and situation first, so that we can prepare a comprehensive care plan that is suitable for your needs. This is why we offer our inclusive Clinical Assessment for those who are struggling with substance abuse and mental health. It is important for us to pinpoint and understand the exact mental health condition that our client is in, and we want to fully understand what substance issues they are going through. 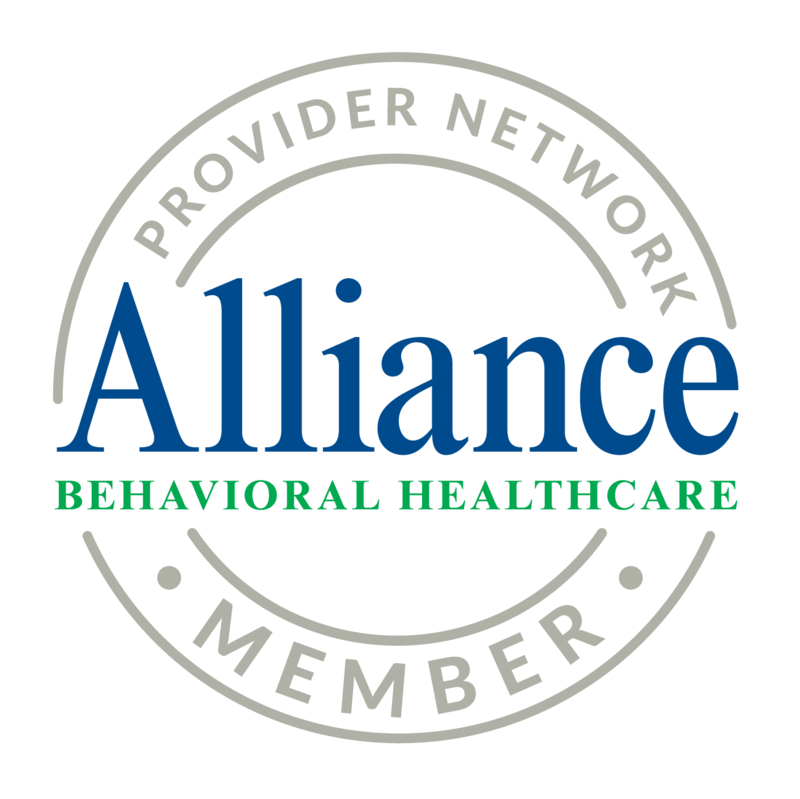 Through this understanding, we believe that we can deliver the most appropriate care and support services that they need in order to cope with their disorder and/or to recover from their addictions. Set An Appointment now and allow our qualified professionals to conduct a thorough Clinical Assessment. If you have inquiries or concerns, please don’t think twice about calling us at 919-682-5777. We are here for you. Let us know how we can help you or your loved ones today. No question is irrelevant, and we will be happy to answer your inquiries.